The sTracker is a high efficiency dual axis sun tracking system. It aims solar panels at the sun all day long for maximum power. 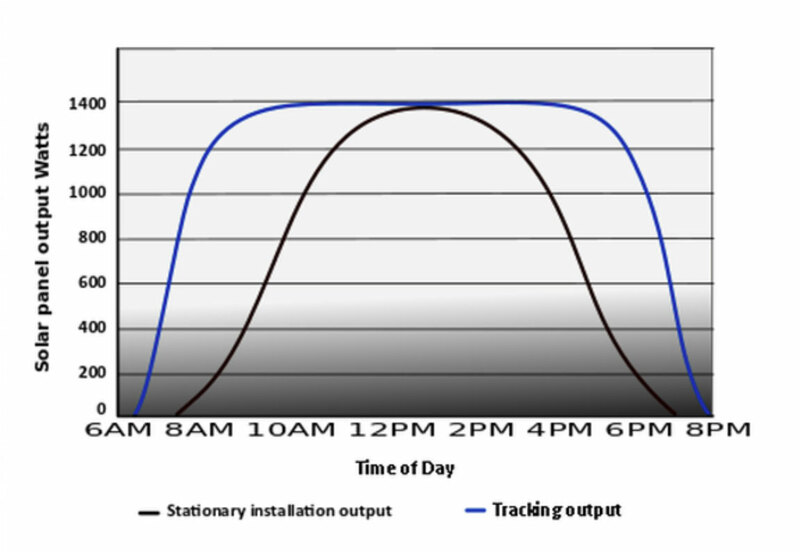 Solar energy production from tracking can produce almost twice the output over stationary solar panel installations. What type of tracking system do you install? The Suntactics sTracker Dual Axis Solar Tracking System is a tilt type tracker. This type of tracking can tilt the panels at very steep angles to absorb maximum solar energy all day long. The sTracker design is based on large commercial use solar trackers, but made to reap the same rewards in solar tracking power on a smaller scale. Multiple trackers can be chained together for more solar power as needed. Simple, low power, actuators are powered from solar to move the structure. This means low maintenance requirements. 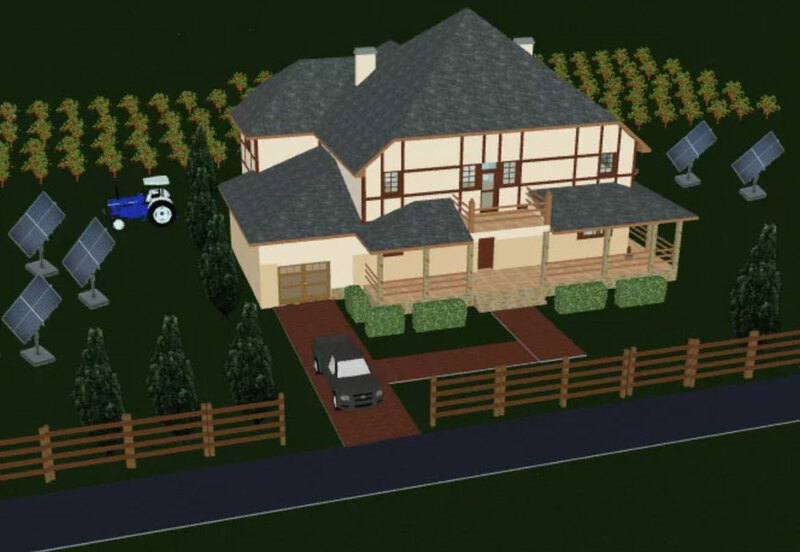 For property owners with land space, farmers that need relief power for irrigation pumps, high consumption grow lighting, air conditioning, off grid battery charging, electric cars. The list goes on. Compatible with off-grid, and grid tie assist battery systems. Our solar tracking panels can charge batteries all day long. 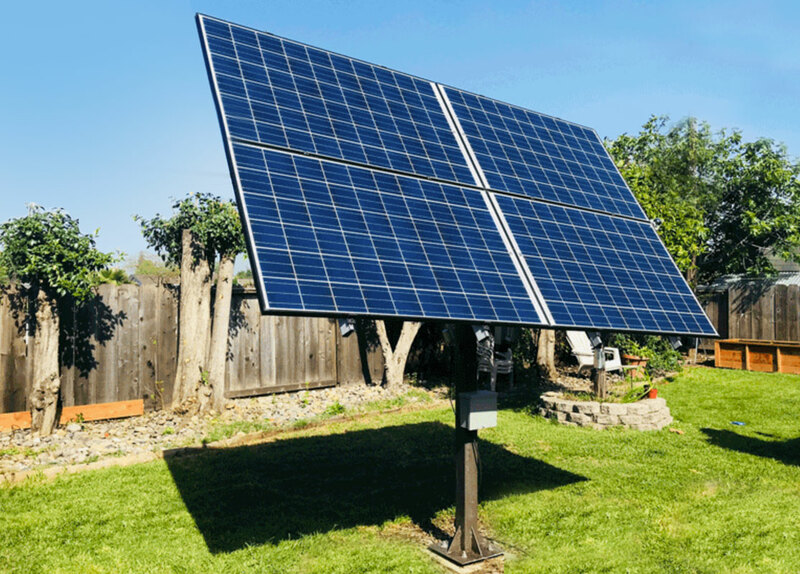 The sTracker is a ground mount solar system. And produces more power per square foot vs stationary type solar installations. The Suntactics solar tracking system is the perfect alternative product offering for your clients. The sTracker is very structurally sound, robust and designed well for small to medium commercial use. We have a full production facility and can supply in volume. 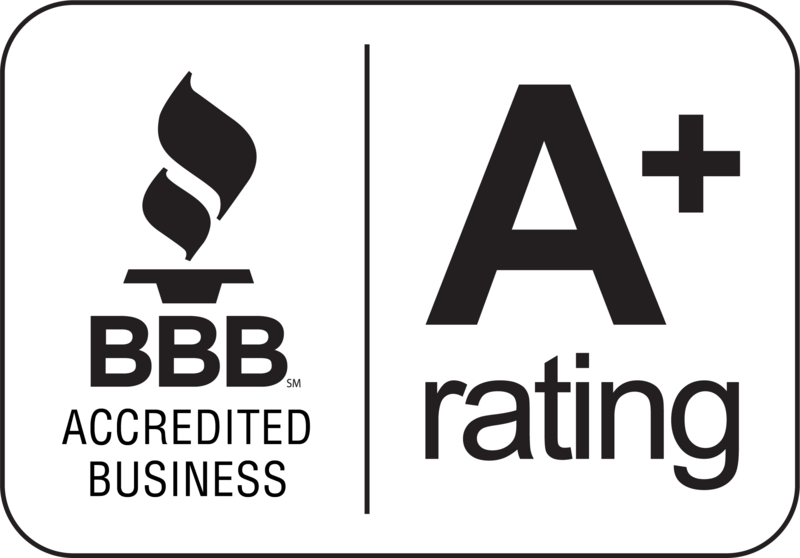 If you are unsure, we can assist you with your initial installations. A matter of fact, we can install the system ourselves which includes the full permitting and planning process. We have crunched some of the numbers and came up with some ruff estimates for normal climates along the mid longitude areas such as San Francisco,CA and other outlying cities and suburban areas. We can install a complete solar tracking field for you. This includes solar tracking analysis, surveys, acquiring permits, plans, placement, and everything else needed to get you up and running using high efficiency solar tracking.